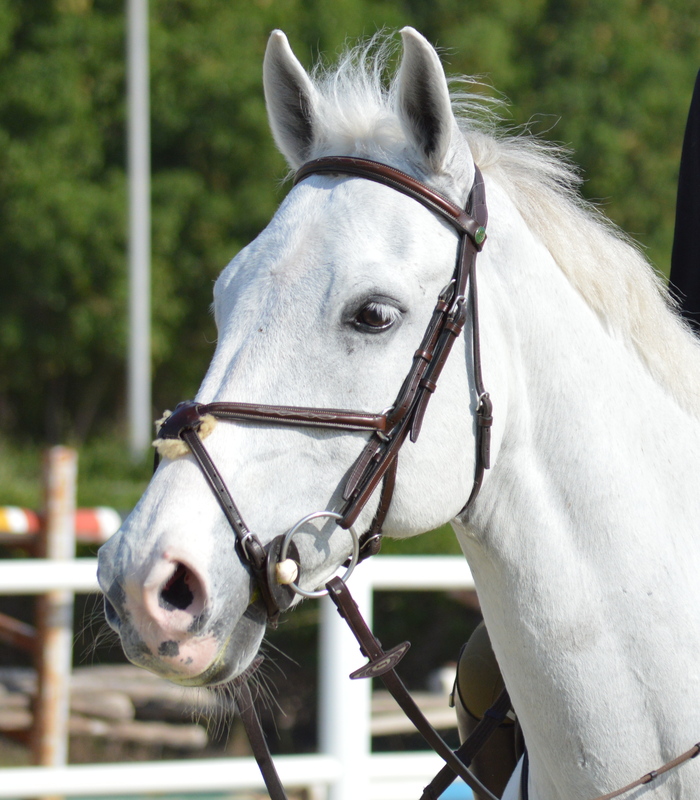 A while back I wrote a post on the different noseband types in a bridle, and Tofino goes well in a Mexican/figure 8 bridle. 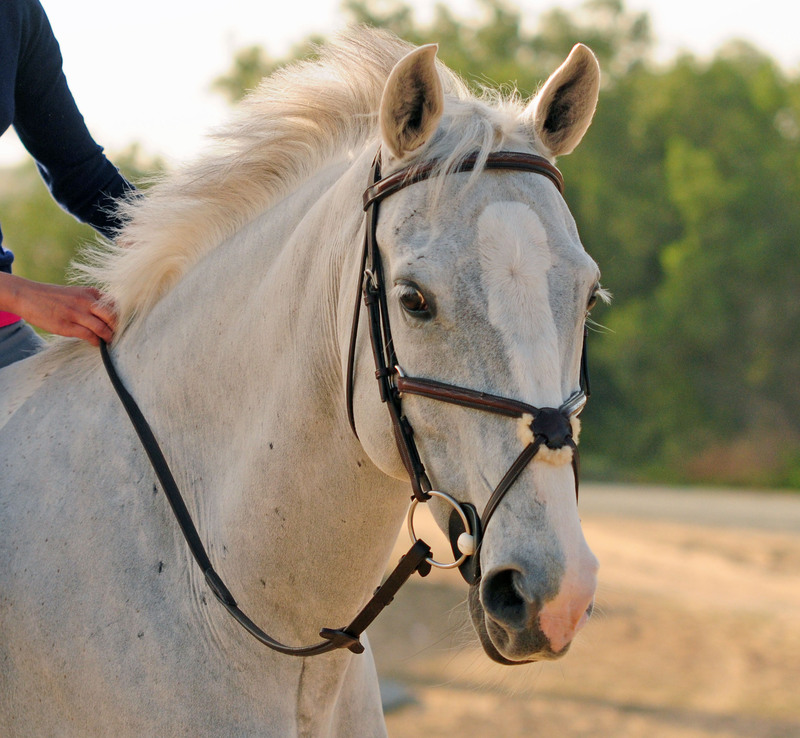 I got ours from Al Sakb Equestrian here in the UAE 5 years ago and I am still so in love with it ❤ Sakb does make other bridles too, that come in different sizes; Tofino is Cob size. 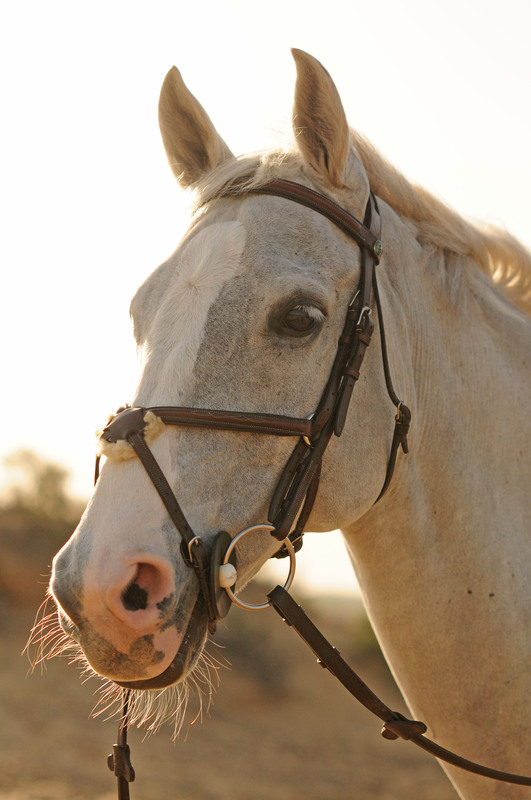 The bridle is of local make, therefore, a lot cheaper than well known international brands. That being said, it is of great quality which is surprising to be honest. It is padded on the poll and figure 8 lines, as well as having fleece in the middle for comfort. 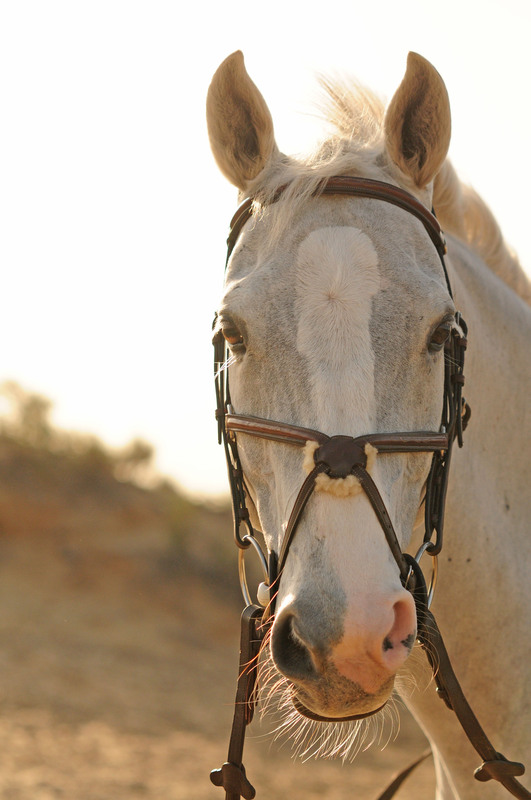 The contrast stitching gives the bridle that fancy, classic look, making it perfect for shows. It did come with rubber reins, however, I replaced them a while back, not because of the quality, but because I prefer webbed reins. The colour is a beautiful brown that is always shiny, giving it a constant clean look. 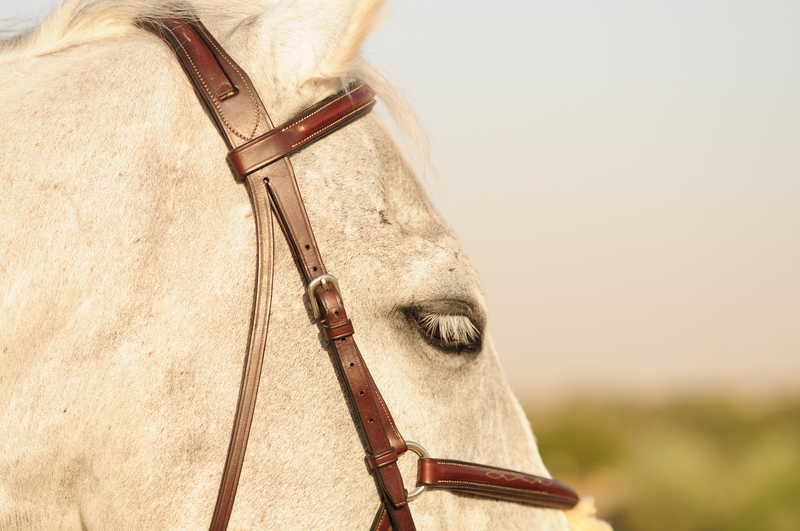 The bridle is anatomically shaped, giving space to the horses ears. Nowadays the side rings of a figure 8 are padded, I do hope that Sakb starts to incorporate that into their products, although, the rings have not even rusted thankfully or caused any rubbing. 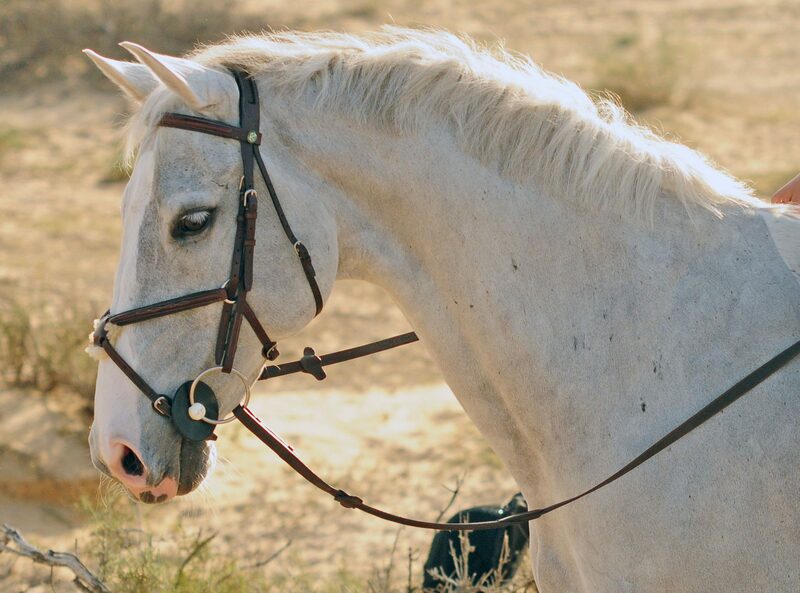 As it is a classic looking figure 8/Mexican bridle, the headpiece is not so wide. I personally prefer wider headpieces in order to even out pressure. As more brands have become innovative, I hope Al Sakb decides to do the same and recreate some bridles as their work is impressive. Verdict: I really don’t have any negatives and I would definitely recommend this to anyone looking for an affordable bridle.